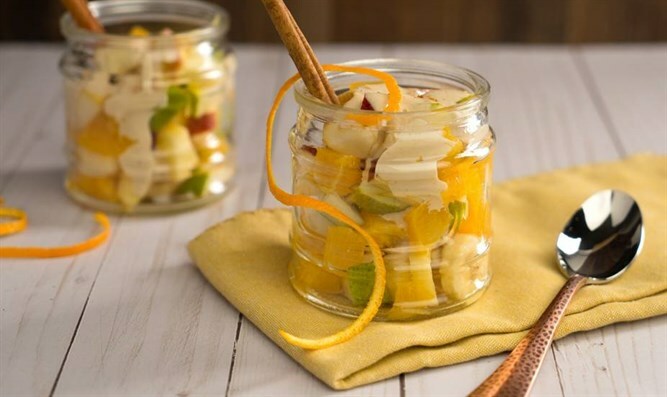 This recipe a simple, but tasty, fruit cup. Very nice for a late meal. For dressing, combine sour cream, brown sugar, and cinnamon; mix well. In a separate bowl, combine fruit, and spoon into individual dishes. Top with dressing and serve.